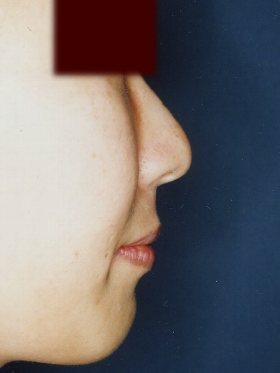 We always make an effort to minimize　the patient burden. 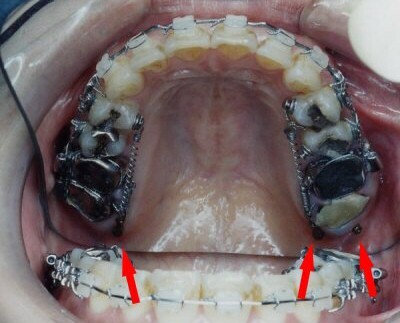 We observe each patient's individual growth to determine the optimum timing for orthodontic treatment. 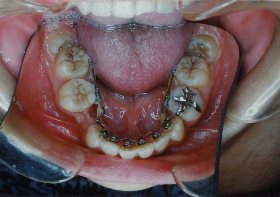 We start orthodontic treatment at the best timing for the individual patient and minimize the duration of actual appliance. 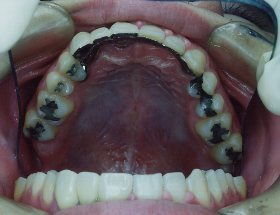 We also minimize inconvenience and discomfort concerning removable appliances such as head gear, elastics and so on. 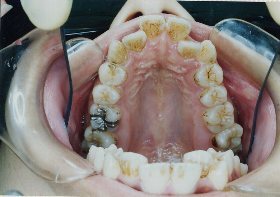 On average, orthodontic duration is 1 year for non extraction cases, and 2 years or less for extraction (pulling out the tooth)cases. 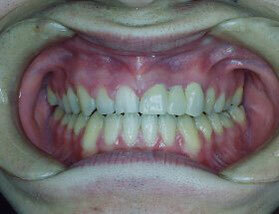 If the patient needs a retreatment because of a relapse, we are willing to retreat for a minimum treatment fee. 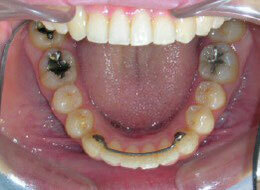 Mini implants have been used as an orthodontic anchorage in our clinic. 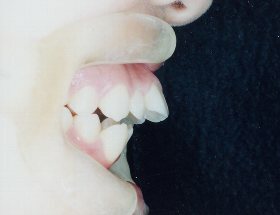 In extraction case front teeth and back teeth pull against each other. 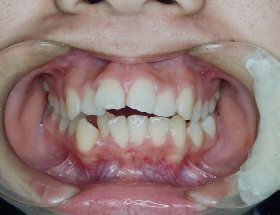 Because the patient has crowdings or protruding teeth( buck teeth),front teeth should be retracted(pulled back ) a lot. 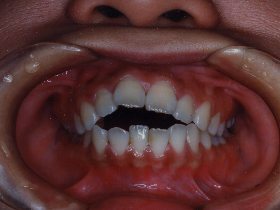 When front and back teeth pull against each other, back teeth come forward especially for the patient with a high lower jaw angle. 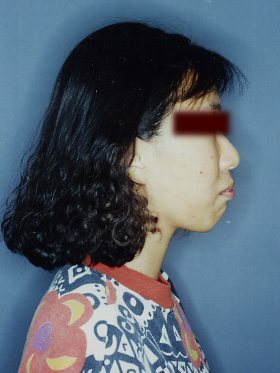 Compared with caucasians Japanese or asian patients have a high lower jaw angle. 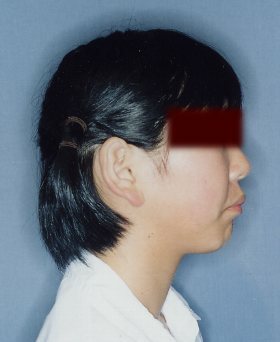 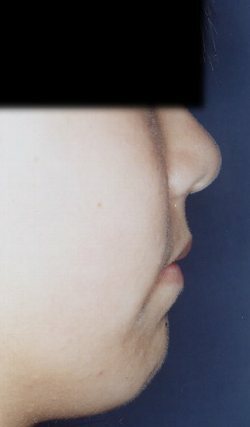 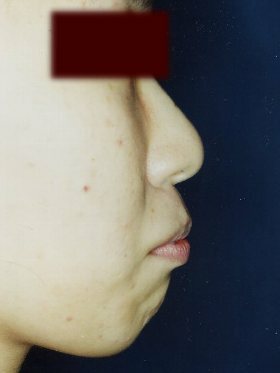 ( lower jaw angle is steep on his or her profile) , have much more crowdings, and also need the improvement of profile. 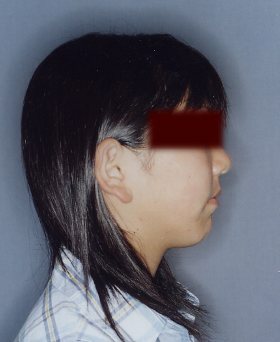 Japanese patients ,therefore, should cooperate with Head Gear ,Elastics. 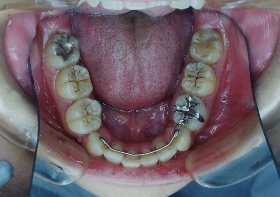 On the contrary if front teeth are retracted from implant they can be pulled backward without fail because implants never move. 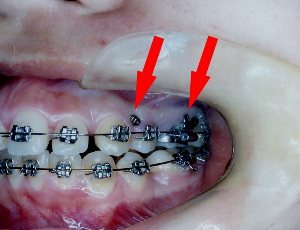 The border line case( between extraction or non-extraction)can be treated without extraction using an implant..
A mini implant used in orthodontic treatment is different from the one used in missing site. 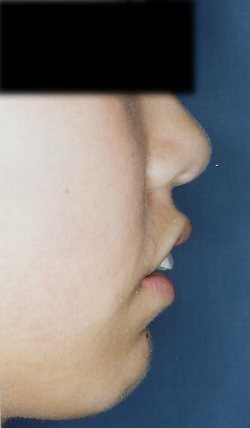 Mini implants are short ,small,and easily planted. 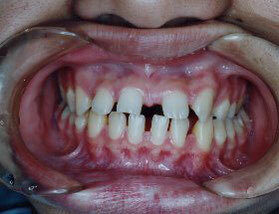 They can also be removed easily after orthodontic treatment without anaesthesia. 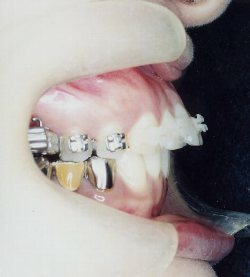 Metal , ceramic, plastic, and invisible lingual brackets can be provided as orthodontic appliances. 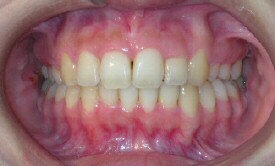 We always make treatment planning comprehensively (orthodontics, implants, esthetics, and dentures) for each patient. 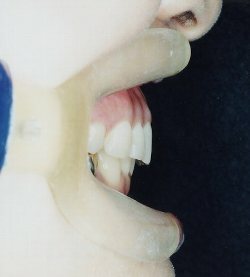 Invisible lingual appliance in progress. 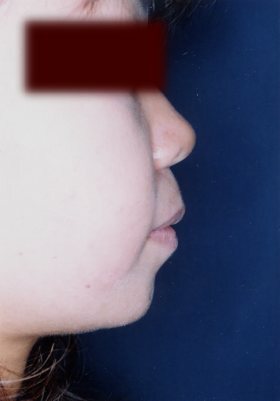 Lower photo shows the impacted wisdom teeth. 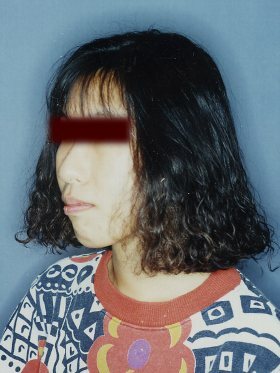 These wisdom teeth were raised straight. 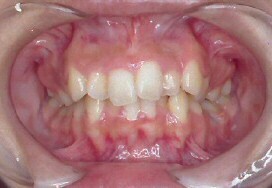 Compare with after treatment photos. 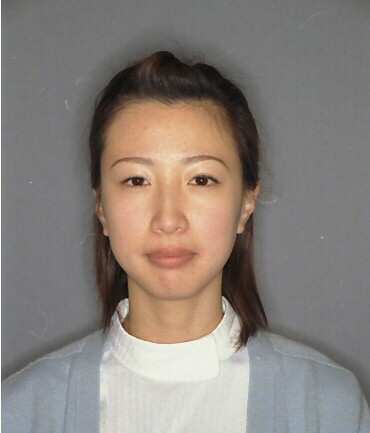 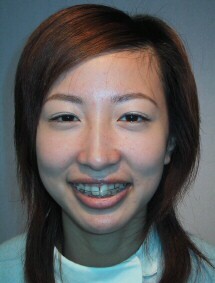 This case was presented at The 47th Annual Meeting of the Kinki-Tokai Orthodontic Society (Nagoya) on Jun. 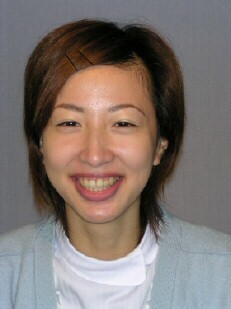 12th 2005, and at The 25th Annual Meeting of Japanese Oral Implant Society Kinki-Hokuriku district (Kanazawa) on Jul . 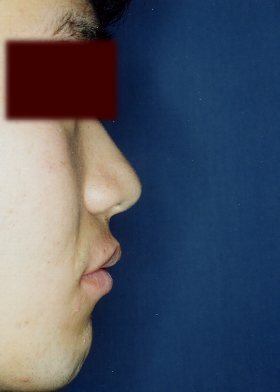 24th 2005. 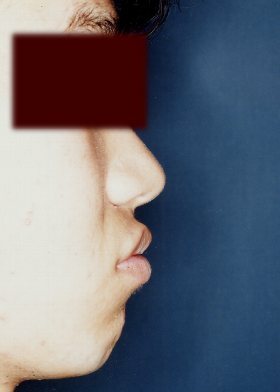 Because of a high lower jaw angle, back teeth are apt to come forward easily. 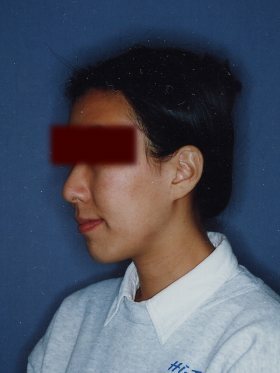 It's very difficult to retract front teeth and improve the profile. 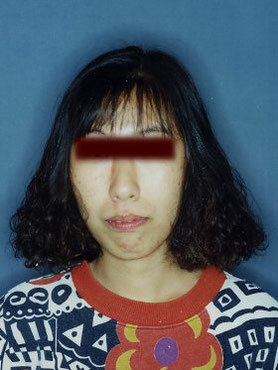 We can't compel the patient to wear headgear 24 hours a day. 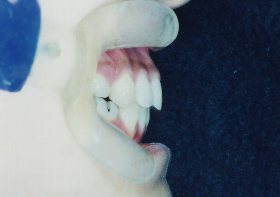 Front teeth are retracted from absolute anchorage of implant. 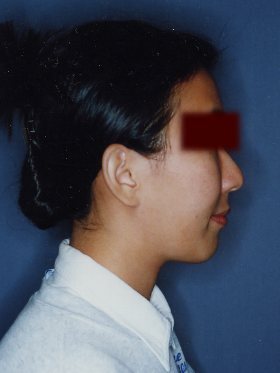 Arrows show the mini implants. 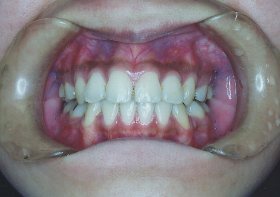 This patient had already had her upper wisdom teeth extracted when she came to our clinic There is enough space at the rear site of the teeth furthest back. 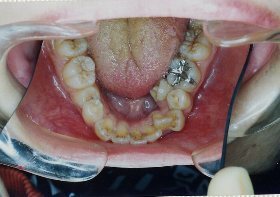 If we extract the first premolars( the tooth posterior to the cuspid), the teeth furthest back will come forward and the space without a tooth will be increased. 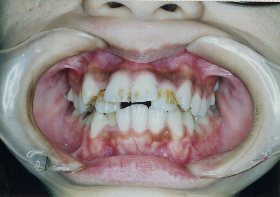 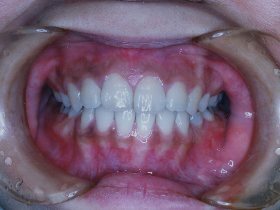 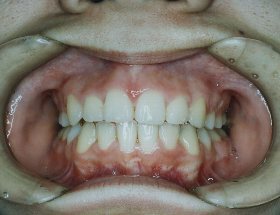 The best way to improve protrusion of the front teeth is to retract whole upper teeth. 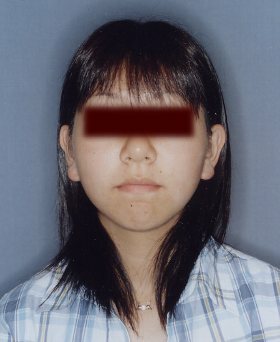 This is an adult patient case and she can't wear headgear 24 hours a day . 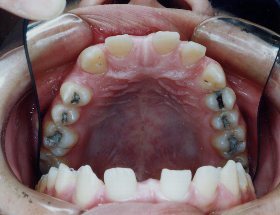 Only an implant could retract the whole teeth backward. 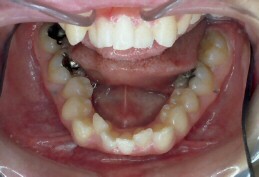 Arrows show the mini implants implanted at the rear site of the teeth furthest back. 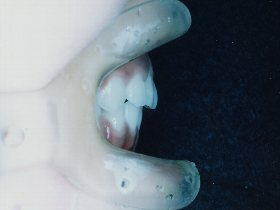 Extraction of the first premolars could improve the open bite and profile protrusion. 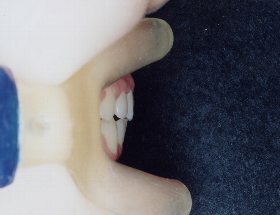 Lingual appliances are invisible. 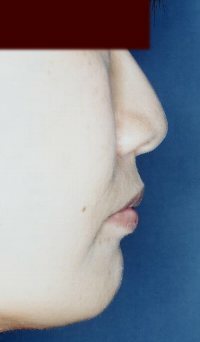 Space closing could also improve profile protrusion. 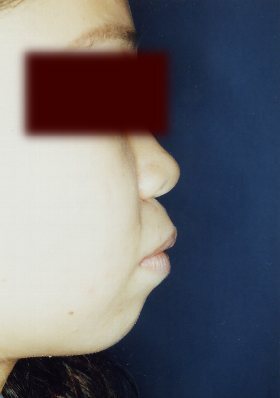 There was a lot of space because of weak lip muscle, besides the upper left front tooth was missing. 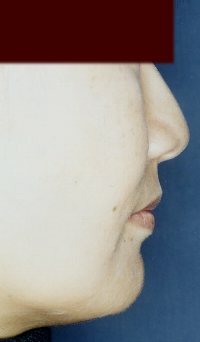 Small spaces were gathered together and one large space was created at the missing area. 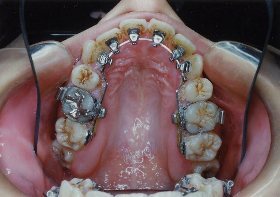 Then a bridge was installed. 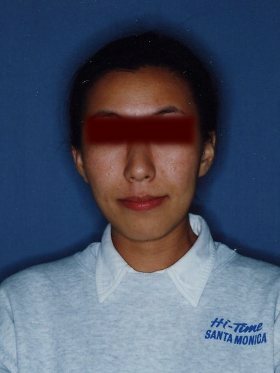 Japanese insurance covered this bridge. 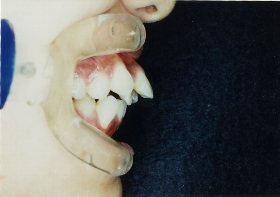 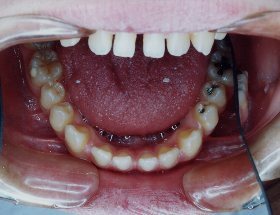 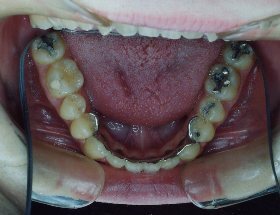 Lower spaces were closed and a bonding retainer prevents relapse. 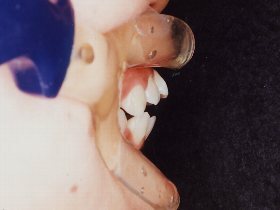 the use of a transparent ceramic bracket. 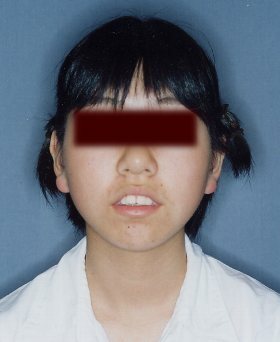 Upper first premolars were extracted. 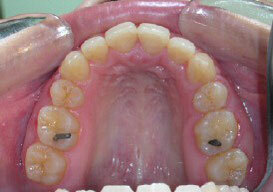 Impacted 3rd molars (withdom teeth) were extracted for lower. 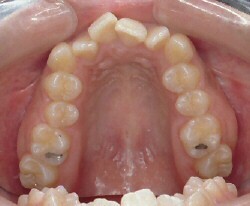 In stead of etracating lower premolars arch width was expanded. 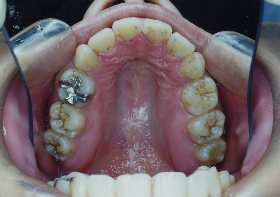 The duration of the treatment was a year and　11　months.